Another Friday and the cafe is open today from 10am to 4pm. 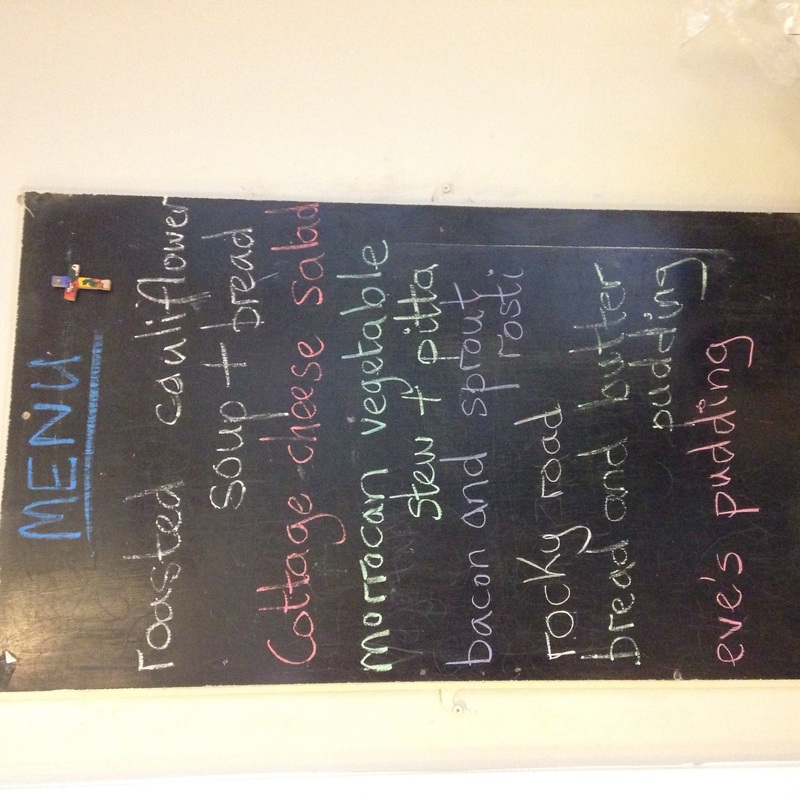 What exciting intercepted food meals will we serve today? Watch this space! In addition, Di will be offering PAYF haircuts today. Half term starts in Leeds today so why not make the most of that last day of freedom from the kids? Or next week, why not bring them along to try out our tasty food and show them a bit about food waste? 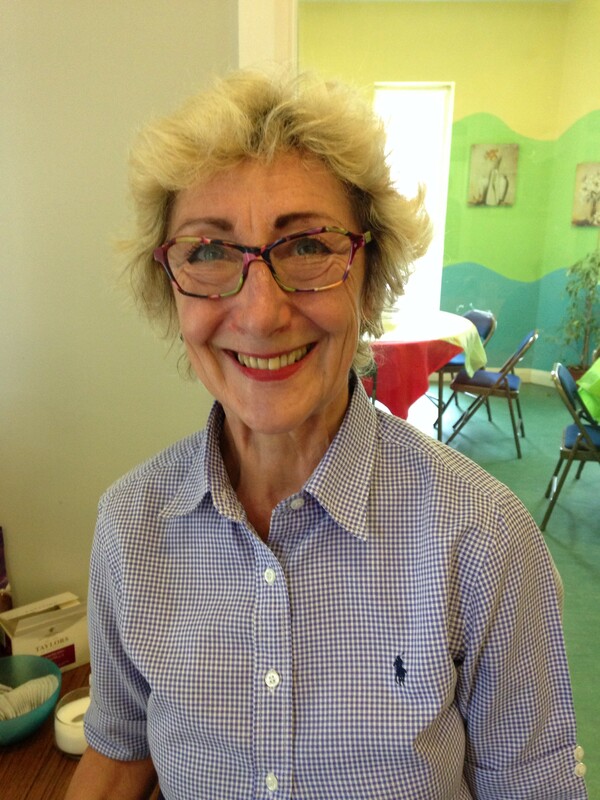 The wonderful Di will be cutting men’s hair in the cafe tomorrow on a Pay As You Feel donation basis. Don’t miss out! The lovely Di will be cutting men’s hair at the café tomorrow (17th October) on a Pay As a You Feel basis. Don’t miss out! Why not have some cake and a cuppa between 10am and 12pm? We have scones, chocolate cake and buns! Arrange to meet a friend on Friday am at the café. 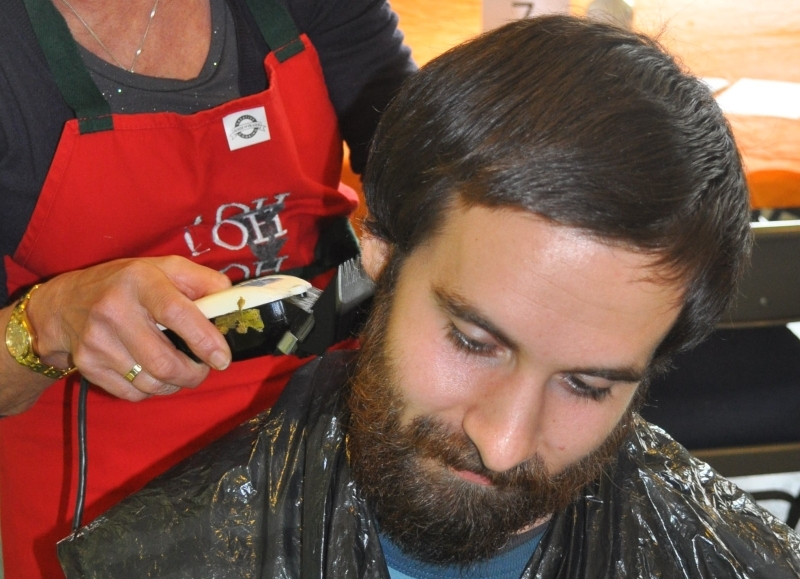 hair cuts for men @ the cafe! The lovely Di will be cutting men’s hair next week @ All Hallows’ cafe. Come down and Pay As You Feel (PAYF) on Friday 19th September.